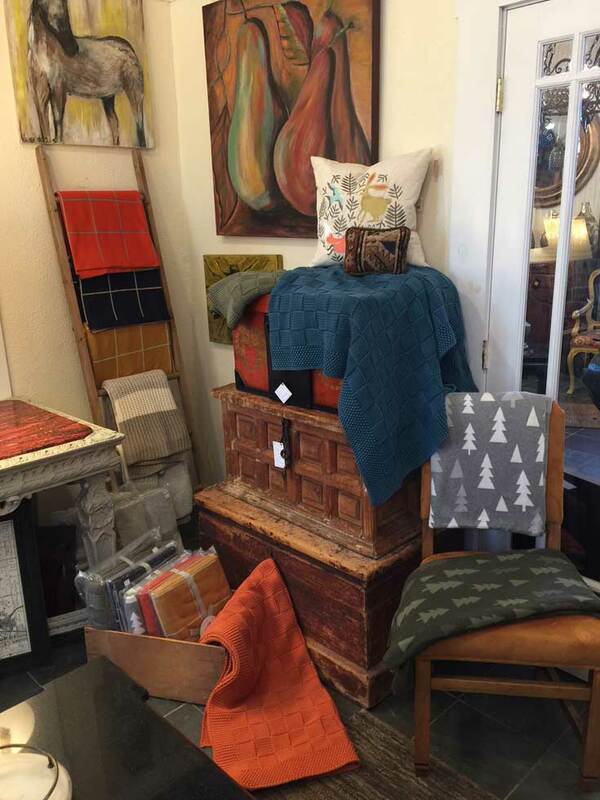 Curl up with a warm throw from Pegasus Design Group and Great Finds and Design in Pewaukee, WI. Well priced at $79.00 to $112.00. Stop in to see the entire collection! !